Here we will take a look at Yamaha R15 V3.0 new features and pricing. The Yamaha R15 V3.0 was recently launched at the Auto Expo 2018 and it caught a lot of eyes. The R15 2.0 was launched almost 3 years back. Let’s check out what’s new and compare and contrast the 3.0 and 2.0. The very first thing that you will notice on the R15 3.0 compared to the 2.0 are those sleek and sharp LED headlights compared to the age-old halogen lights on the 2.0. Although a very minute change, you can check out the fairing between the 2 bikes. The windscreen on the 3.0 is larger and so is the tank size. Coming to dimensions, the 3.0 is 3 kgs heavier than the 2.0 and wider, lengthier and with more height as well. The ground clearance is 10mm more than the 2.0, that’s one plus point in favor of the 3.0. 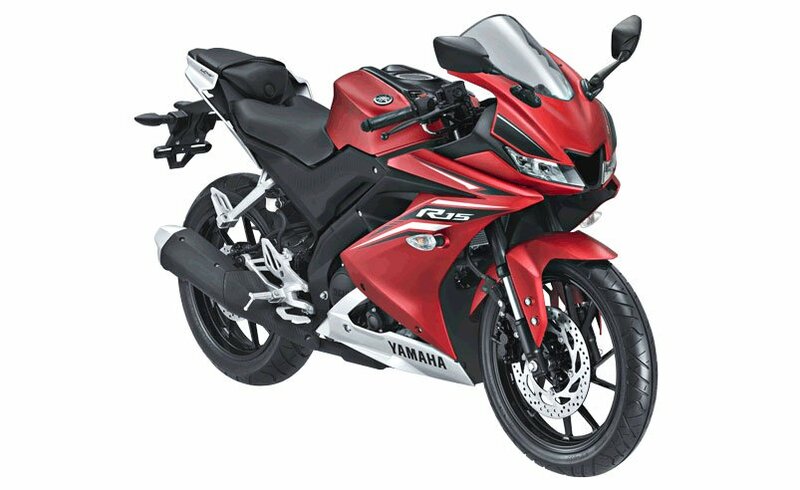 The Yamaha R15 3.0 boasts of a single cylinder, liquid cooled, 4 valved, fuel injected engine. It delivers 19bhp of power at 10000 rpm and 155Nm of torque at 8500 rpm. It comes with a 6-speed gearbox and clocks to a top speed of 144 kmph giving out a mileage of 30 kmpl. R15 3.0 comes with the Assist and Slipper Clutch, that helps the back tire from jamming up during engine braking. It also brags about VVA technology that helps the rider enjoy equal power on low rpm and high rpm. The instrument cluster has also been refined. Instead of the digital-analog instrument cluster found in the 2.0, you get to enjoy the fully digital cluster in the 3.0 with all the bells and whistles. The 3.0 is available in 2 colors namely, Racing Blue and Thunder Grey. The pricing starts at 1.33 lakhs (on-road price ex-showroom Delhi), a mere 7k costlier than the 2.0. Blogger, Tech Freak and a Gamer. Gautam loves everything which has a connection with computers and gadgets!